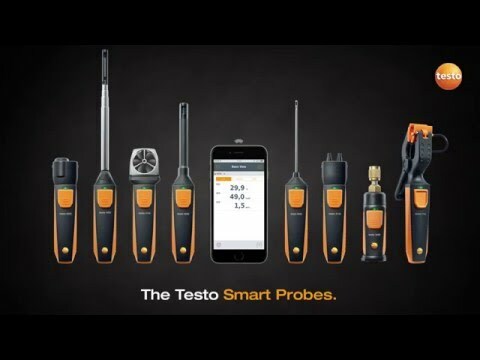 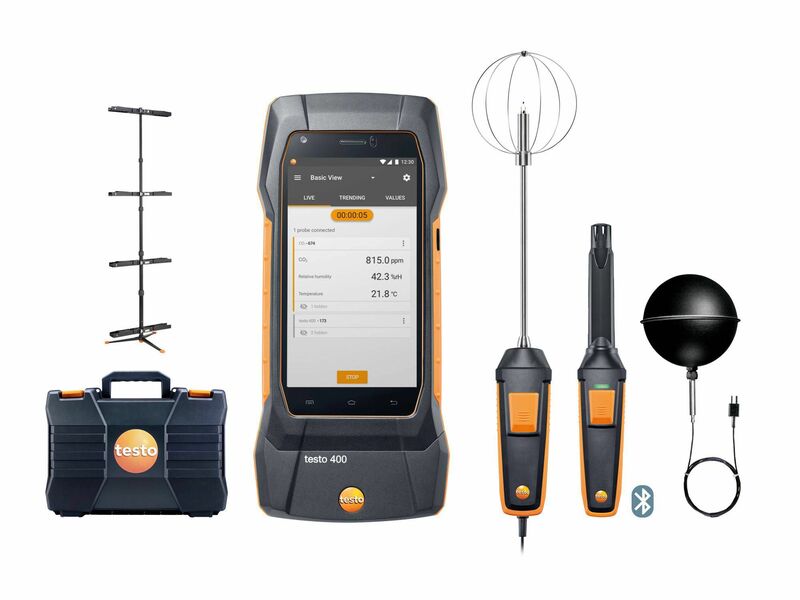 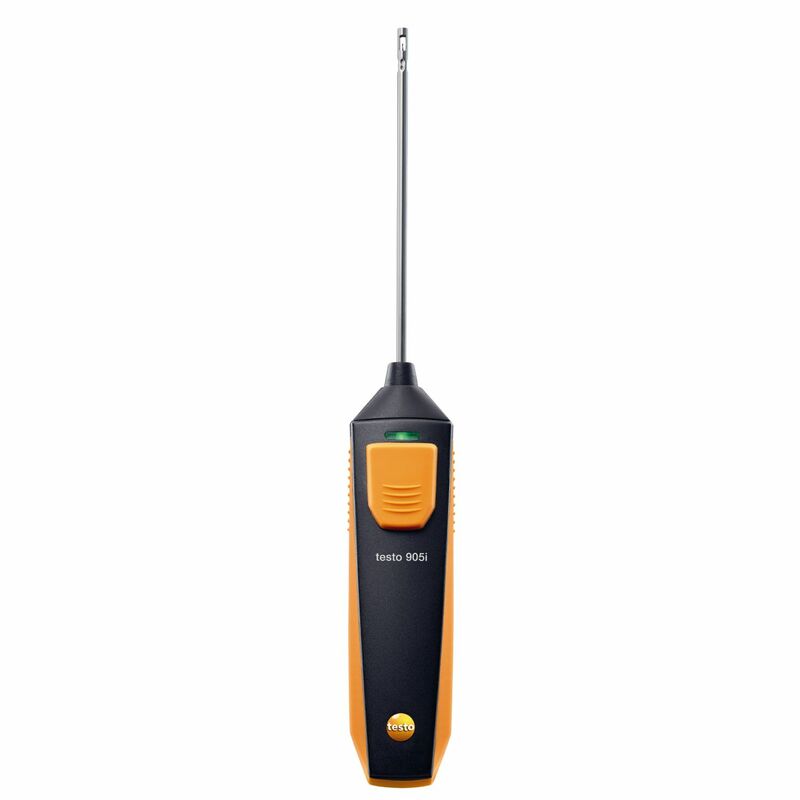 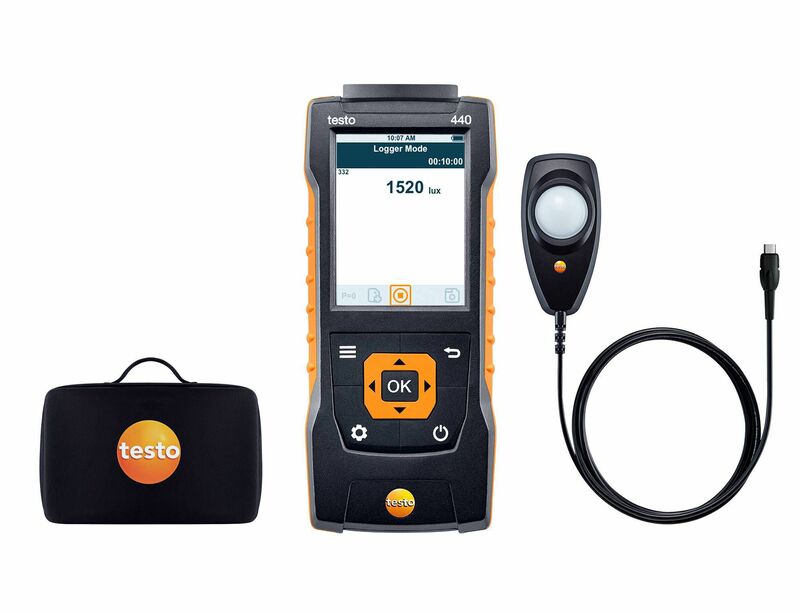 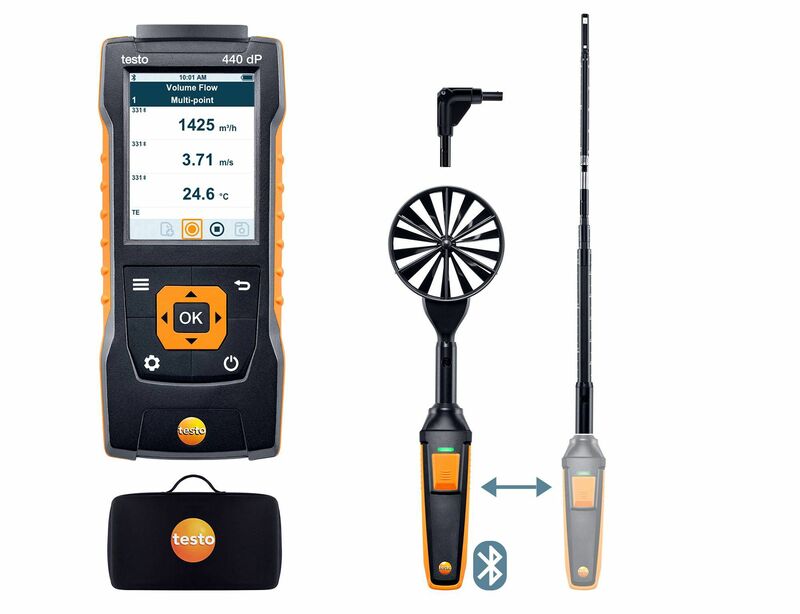 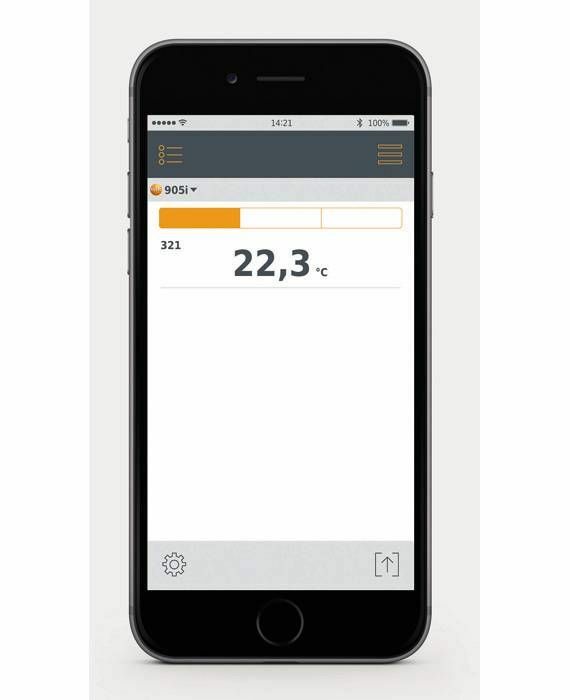 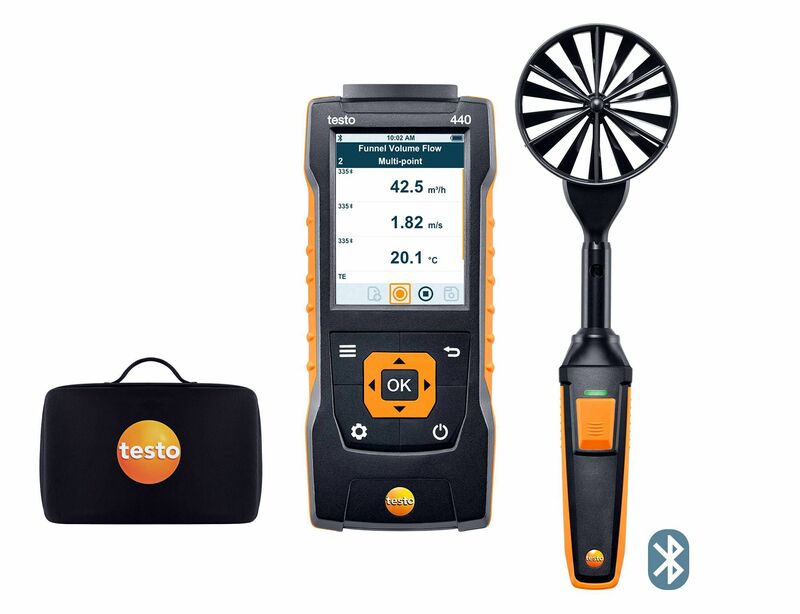 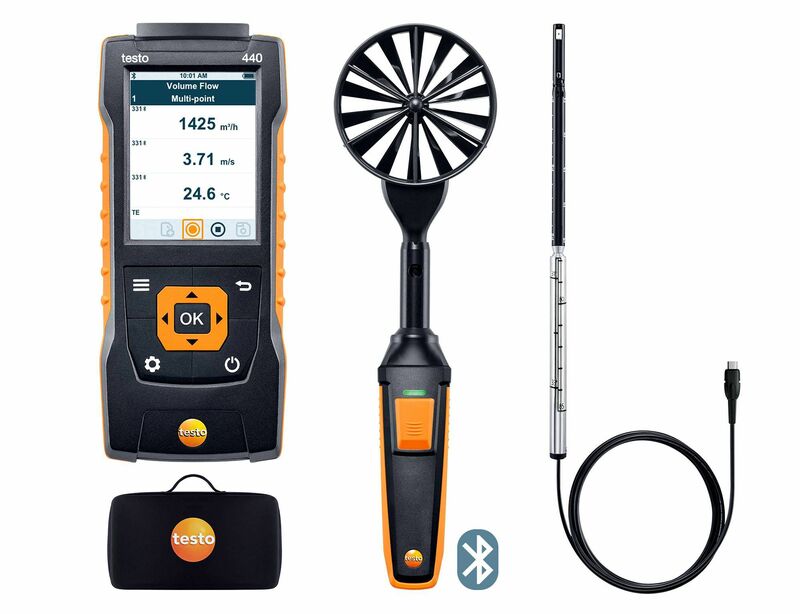 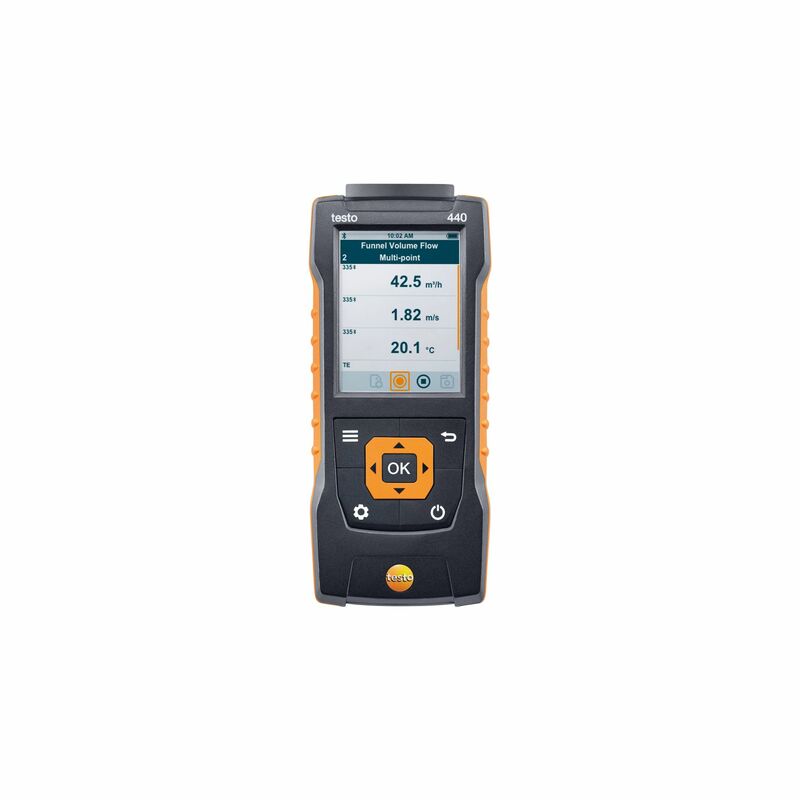 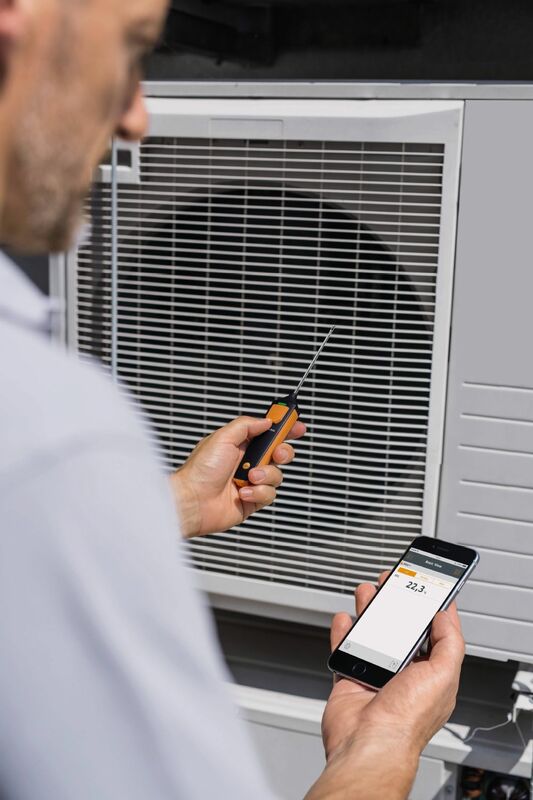 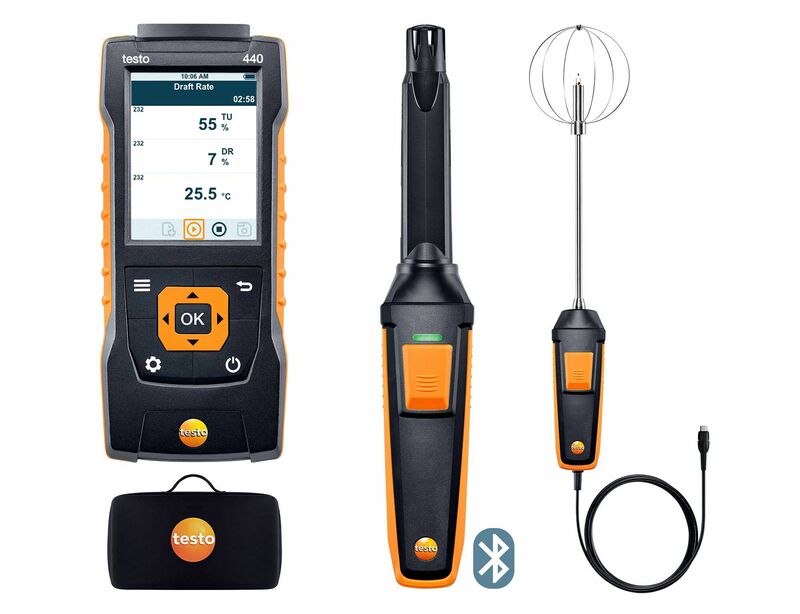 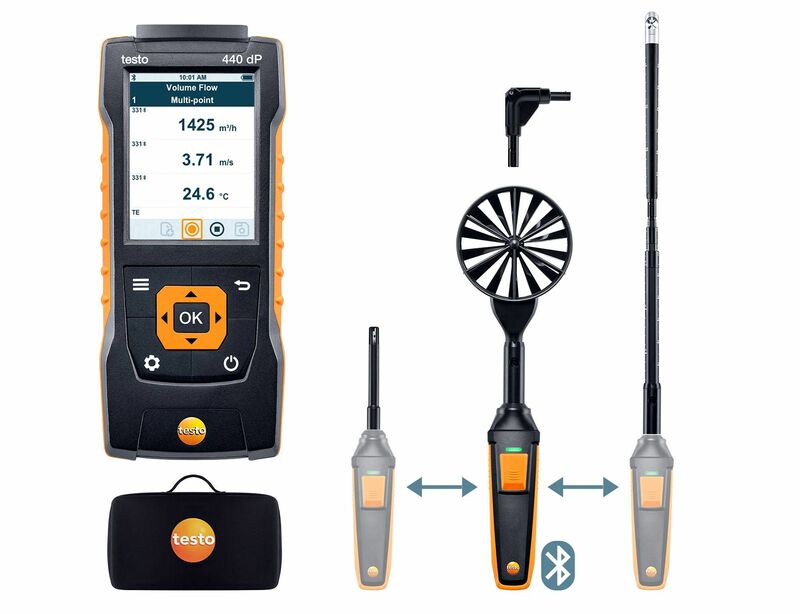 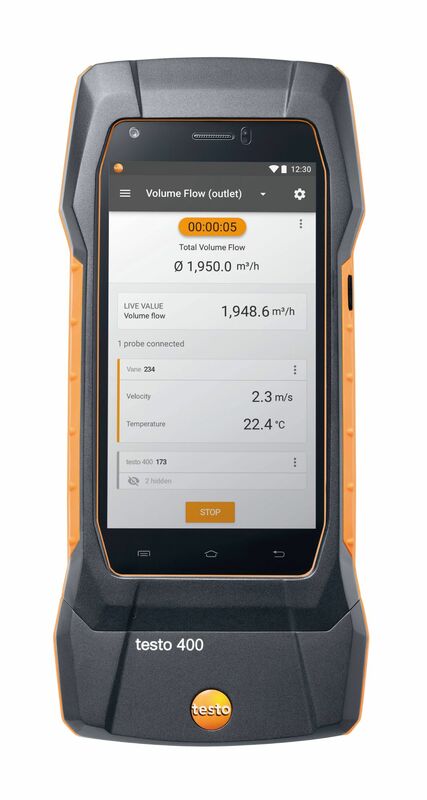 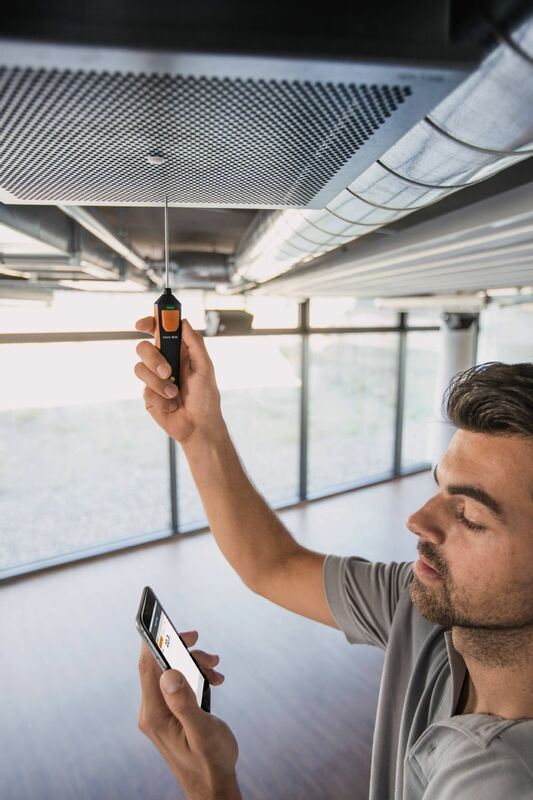 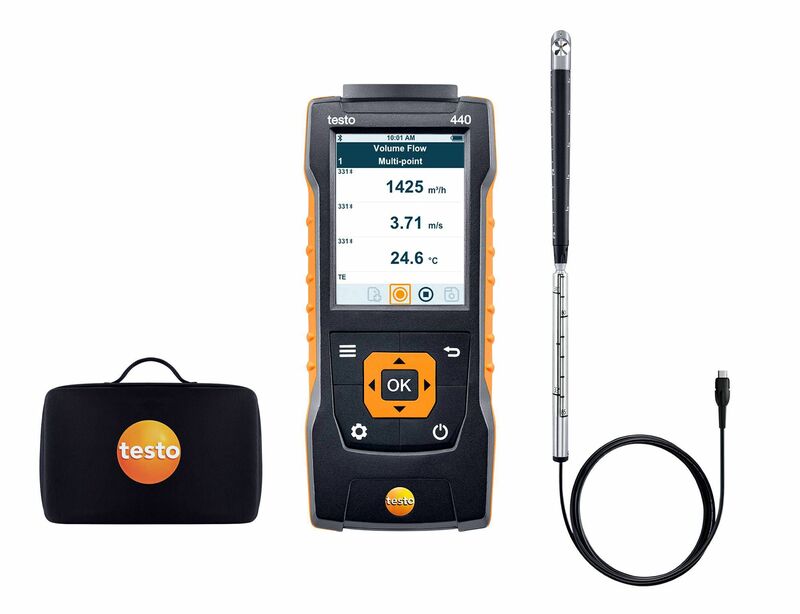 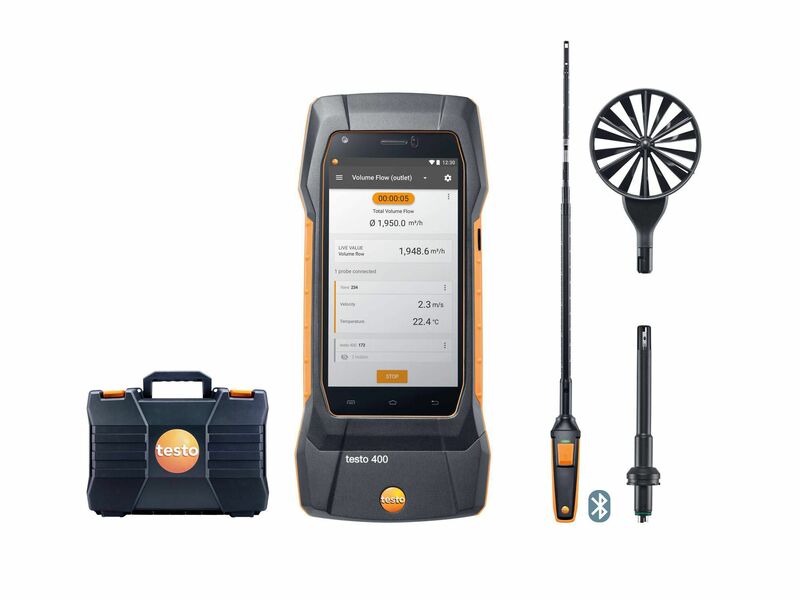 The innovative Testo measuring technology can be connected to your own smartphone or tablet really easily: with the testo Smart Probes App installed on your terminal device, you can view your readings conveniently. 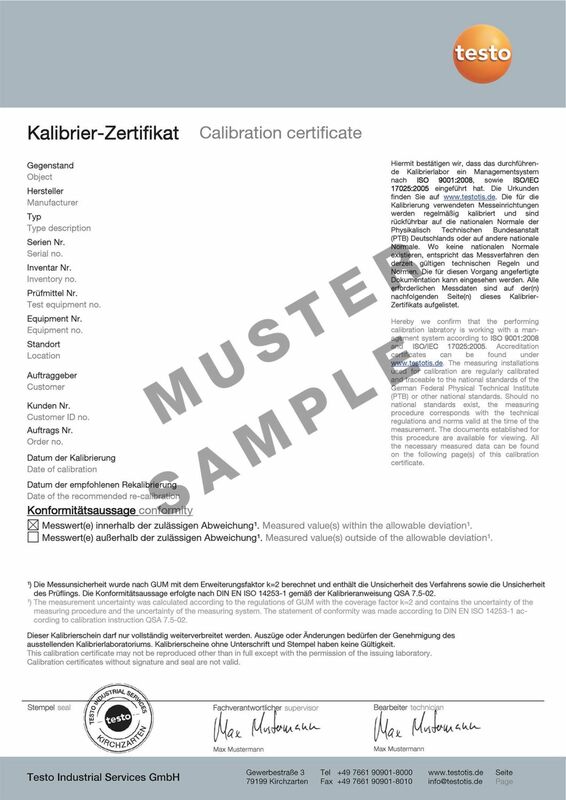 All measurement data is displayed either as a chart or in table form, and can be logged and then emailed directly as a PDF or Excel file. 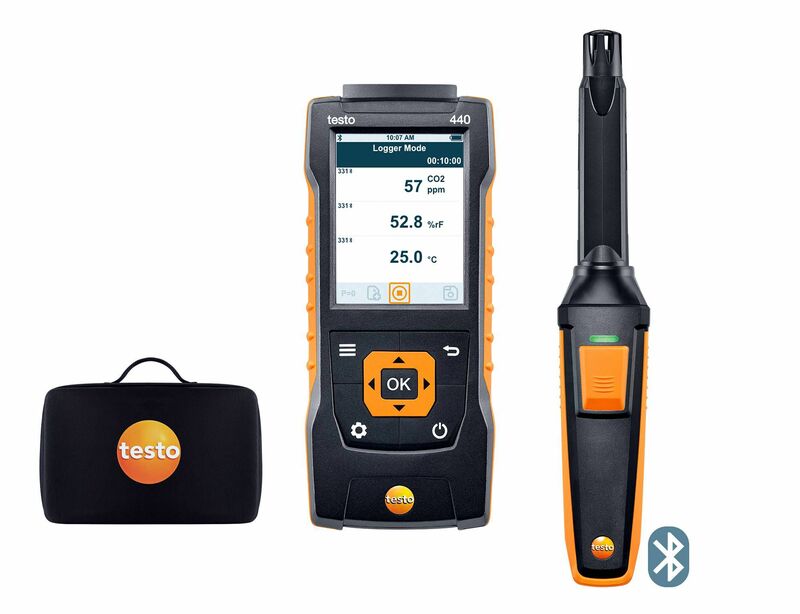 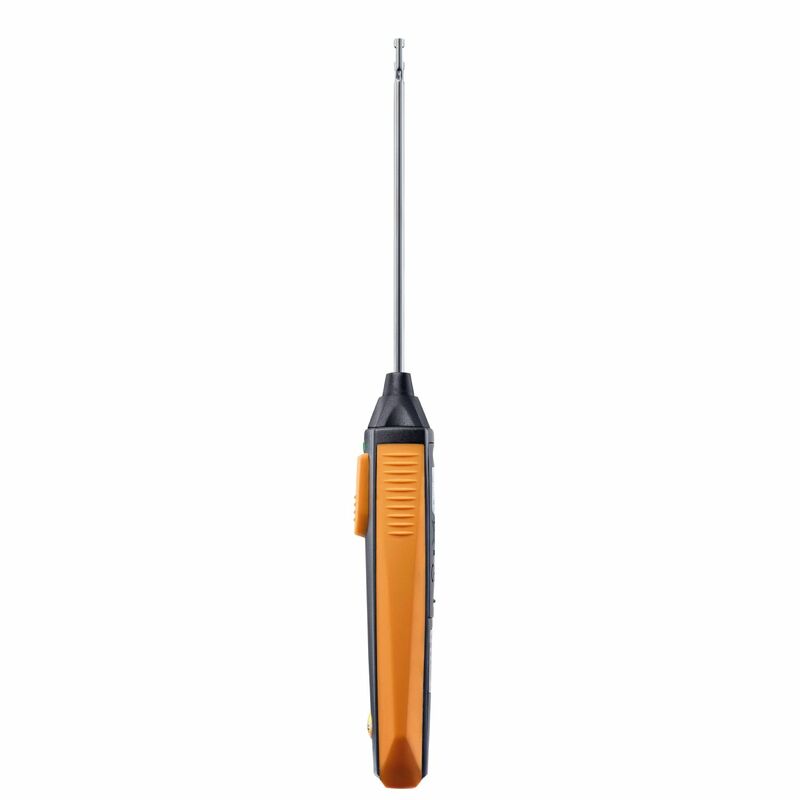 testo 905i thermometer with smartphone operation, including batteries and calibration protocol.